Gwyneth Paltrow is an American actress who was born in Los Angeles, California on September 27, 1972. Gwyneth Paltrow's recent filmography includes the movies Mortdecai (2015) and Iron Man 3 (2013). Chelsea and Nightcap account for some of Gwyneth Paltrow's recent TV credits. Gwyneth Paltrow has a relatively small following on Spotify with only a popularity score of 45 out of 100 and around 9,300 followers as of 2018. Her most popular track on Spotify is "Cruisin' - Single Edit" from the album Greatest Hits: Huey Lewis And The News. Gwyneth Paltrow's Instagram account (@gwynethpaltrow) has a sizable fanbase with about 5.5 million followers. Her recent posts to Instagram have gotten around 159,000 likes each. 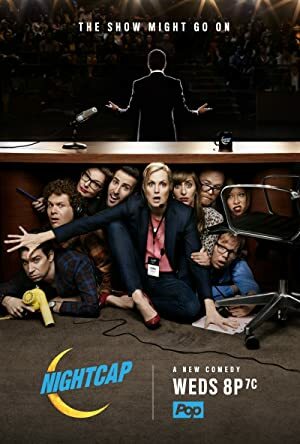 There are about 49 movies featuring Gwyneth Paltrow as of 2018. Some of the most recent Gwyneth Paltrow movies include Mortdecai, Iron Man 3, and Thanks For Sharing. 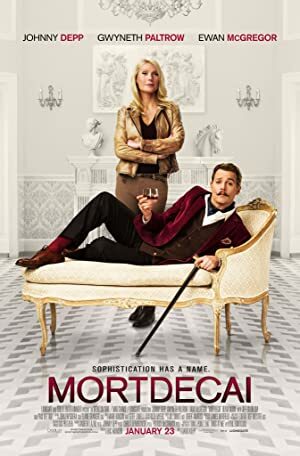 Mortdecai, released in 2015, featured Gwyneth Paltrow as Johanna. 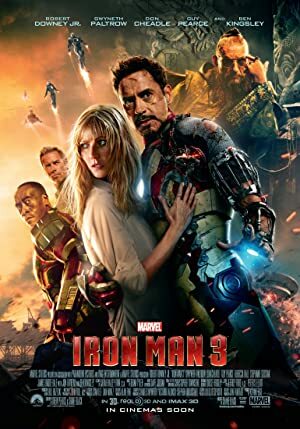 Iron Man 3, released in 2013, featured Gwyneth Paltrow as Pepper Potts. 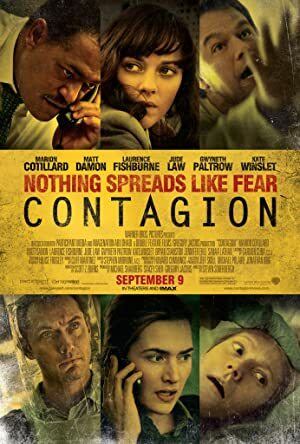 Gwyneth Paltrow played Phoebe in Thanks For Sharing, also released in 2013. As of 2018, Gwyneth Paltrow has contributed to about 18 TV shows. 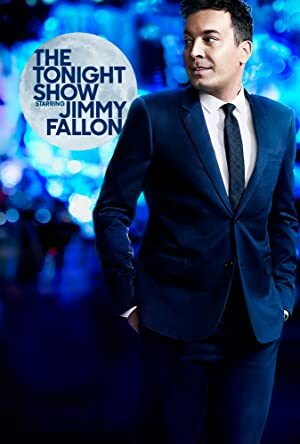 Some of the most recent Gwyneth Paltrow TV appearances include Chelsea, The Late Show With Stephen Colbert, and The Tonight Show Starring Jimmy Fallon. 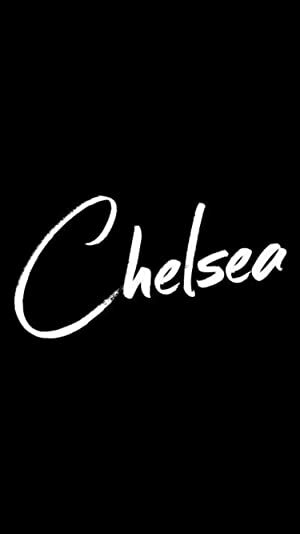 In 2016, Gwyneth Paltrow was a guest on Chelsea. 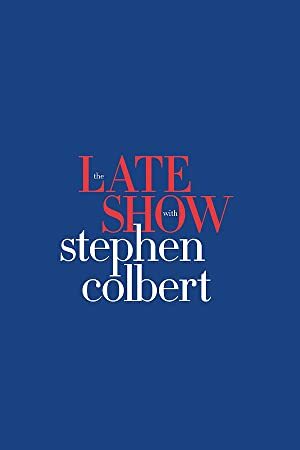 Also in 2016, she was a guest on The Late Show With Stephen Colbert and again in 2016 she was a guest on The Tonight Show Starring Jimmy Fallon. As of 2018, Gwyneth Paltrow has 9,300 followers and a popularity score of 45 on Spotify. Greatest Hits: Huey Lewis And The News, Tim McGraw & Friends, and Country Strong (Original Motion Picture Soundtrack) are some of the more popular Gwyneth Paltrow albums. Notable tracks from these albums include Cruisin' - Single Edit, Me And Tennessee - from the motion picture Country Strong, and Coming Home. Cruisin' - Single Edit is Gwyneth Paltrow's most popular track, scoring 56 out of 100 on the popularity scale. Me And Tennessee - from the motion picture Country Strong and Coming Home have popularity scores of 45 and 41, respectively. The Spotify popularity score is on a scale from 0 to 100 and reflects the number of times the song has been played and how recently it has been played. Gwyneth Paltrow Instagram: Happy birthday my #mosesmartin I simply cannot believe you are THIRTEEN. I am so proud of the man you already are. You steal my heart everyday. gwynethpaltrow Happy birthday my #mosesmartin I simply cannot believe you are THIRTEEN. I am so proud of the man you already are. You steal my heart everyday.